The TV star tells F&W about his food and drink obsessions. 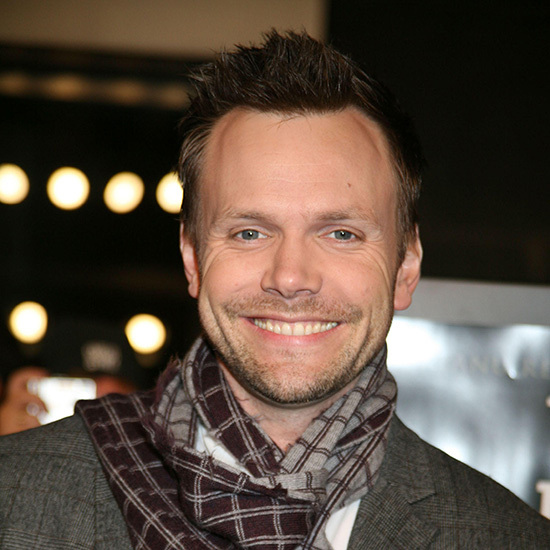 TV star Joel McHale tells F&W about his food and drink obsessions. I grew up in a food-loving family, and my mom is very good at cooking Italian—I was actually born in Italy. My parents are wine drinkers, but the wine is always the Two-Buck Chuck type, which can be very good but also really bad. I'm a huge coffee snob. My wife and I have a Gaggenau espresso machine, and we buycoffee at a place called I Panini di Ambra on Hollywood Boulevard. You know a place is good when Italians are in there. We do beer better than anybody in the world, and I will stand by that. The British invented the IPA, but we perfected it. Sorry, Britain. Washington state is the best-kept secret in wine. Leonetti is one of my favorites. The Leonetti 2007 Sangiovese is one of the best Sangioveses in the world. I have about 12 bottles stockpiled. I worked at a wine store in L.A. when I first moved here. When it got busy, I had to sell the wine even though I didn't really know about it. I would just say, "Dark fruits, blackberries, cigars." The best butcher shop on the West Coast is McCall's Meat & Fish Co. They have this amazing chicken: The farmers mix the feed with olive oil. Downtown L.A. is exploding. There's a fantastic country-French place, Papilles, in a mini-mall; I ate there with the mayor and Jimmy Kimmel. I went to Bar Americain a lot when we were shooting Deliver Us from Evil. The seafood is great. Some really good older restaurants can be taken for granted because everyone's so excited about all the new places, but Bar Americain still makes awesome food.